Ginza has been an area enriched by the influence of Western culture from Meiji era, which is around 150 years ago. With lineup of international fashion brands as well as finest dining, now Ginza is one of popular spots in Tokyo. 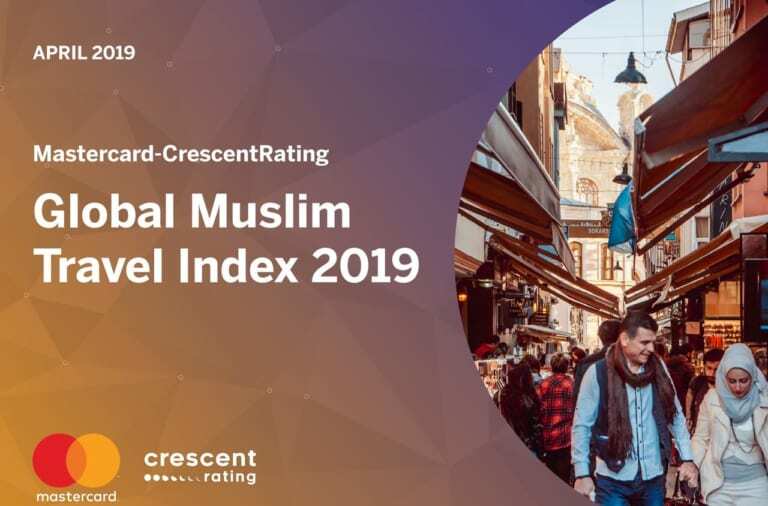 Just a couple of years ago, Ginza had a strong image of “Chinese tourists’ shopping spree” , but in these recent years, tourists from South East Asian countries such as Indonesia, Singapore, Malaysia are coming in droves to Ginza. So the needs of Muslim friendly services are increasing there. Finally! Do Shopping and Pray Conveniently at That Long-established Department Store MATSUYA GINZA ! 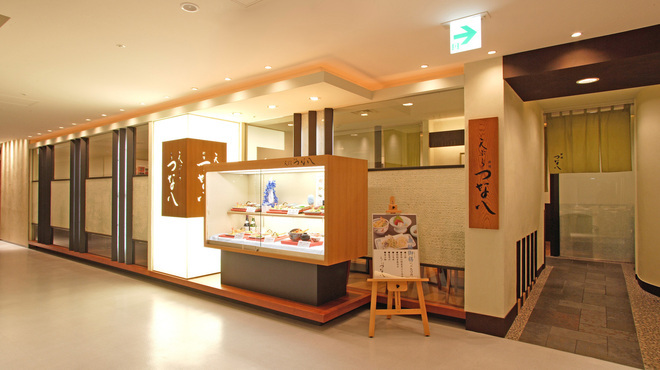 With its history more than 90 years, Matsuya Ginza is a long-established department store. 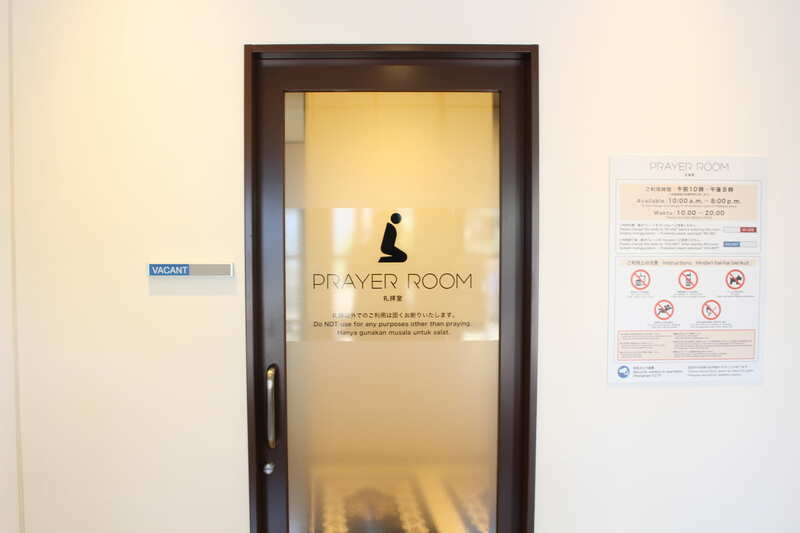 And it opened a prayer room in March 2019! 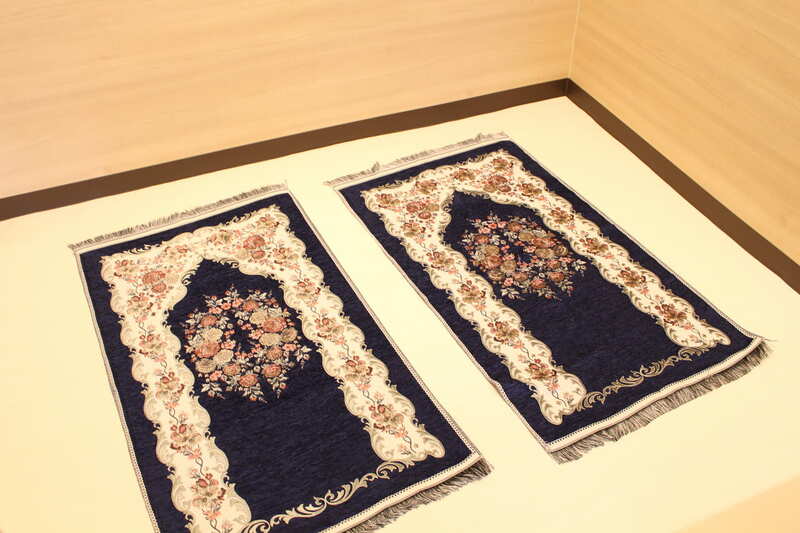 The prayer room is facilitated with wudu space, prayer mat, and compass. The room is spacious, clean and calm, so you can do pray in peace there. The prayer room is located at the roof top of its main building. To visit the room quickly, an elevator which goes directly to the 8th floor and roof top floor from the 1st floor would be convenient. 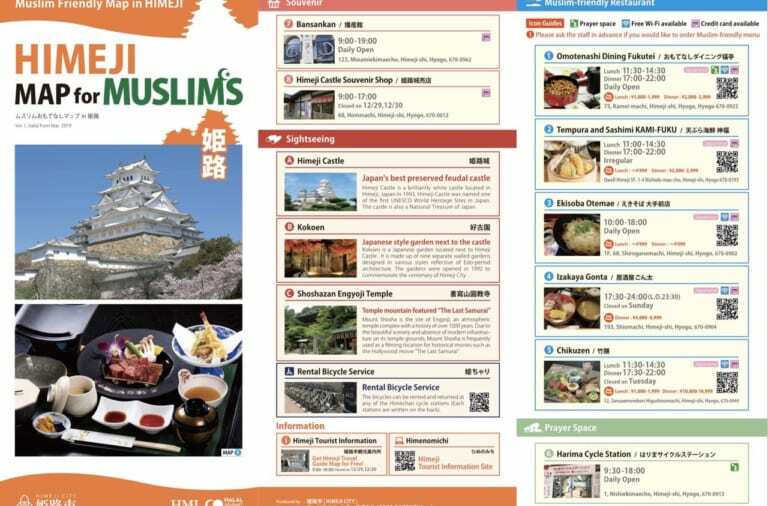 “Tsunahachi”, a tempura restaurant at 8th floor is the one of popular restaurants among Muslims. 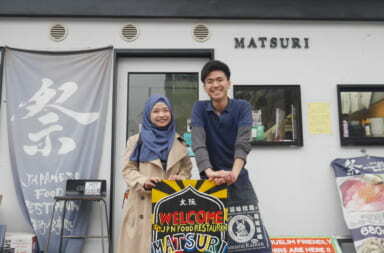 It doesn’t use any pork in its kitchen, also they have special menu with no contamination of alcohol. 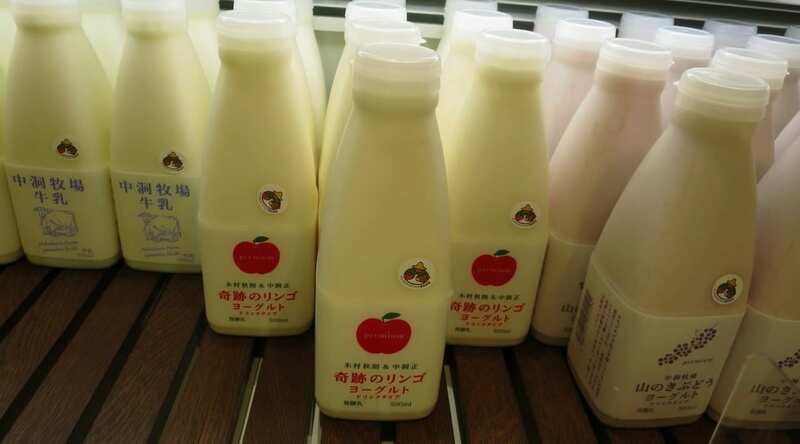 Moreover at B1 floor, there is a halal-certified dairy product’s shop “Nakahora Bokujo” and its ice cream is so tasty! Why not have it after lunch? 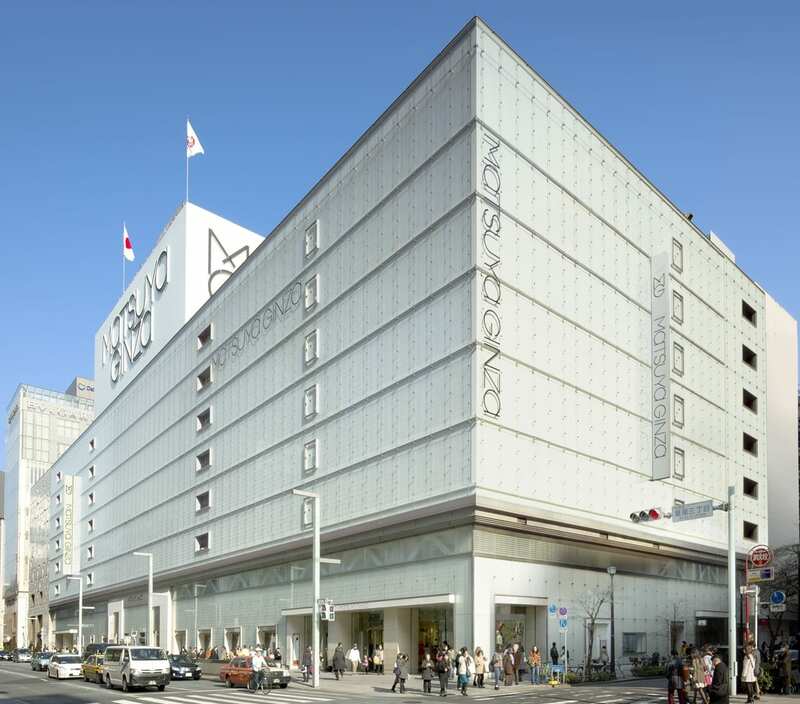 On 4th floor of Matsuya Ginza, you will find a large shop selling 4 brands of ISSEY MIYAKE. Also there you can enjoy 3-story Louis Vuitton boutique where you may have a chance to get limited edition products. 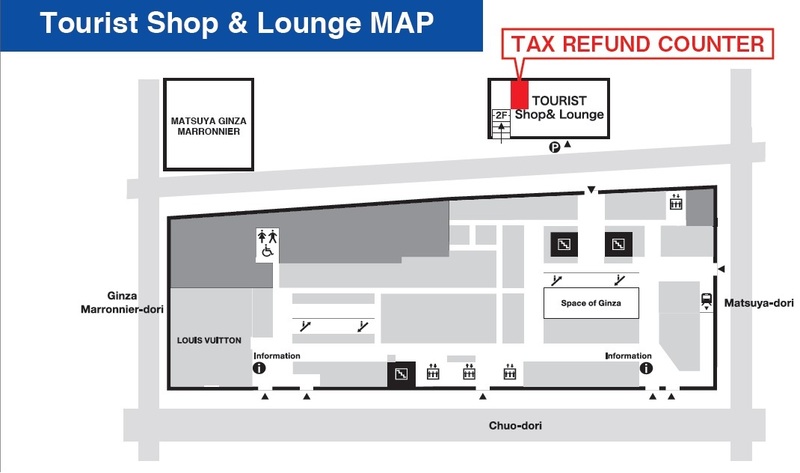 Despite some other department stores require you a 1.1% service charge in handling 8% tax refund, Matsuya Ginza offers FREE charge for your more comfortable shopping experience. So you can get branded items at more reasonable price at the store. 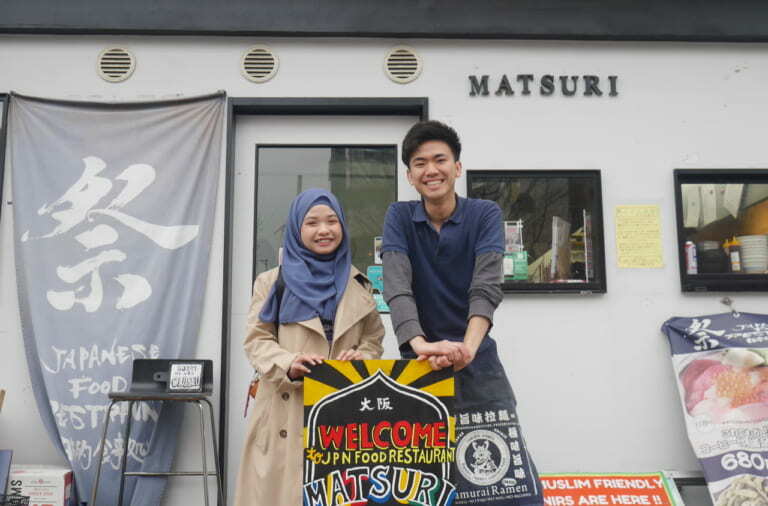 In addition, if you have any of credit cards issued by Indonesian banks below, you are eligible to get a 5% OFF at Matsuya Ginza! *Get a made in Japan towel by presenting JCB card from above banks. *Items excluded from the discount : sale products, foods, specific brands (Louis Vitton, BAOBAO) etc. 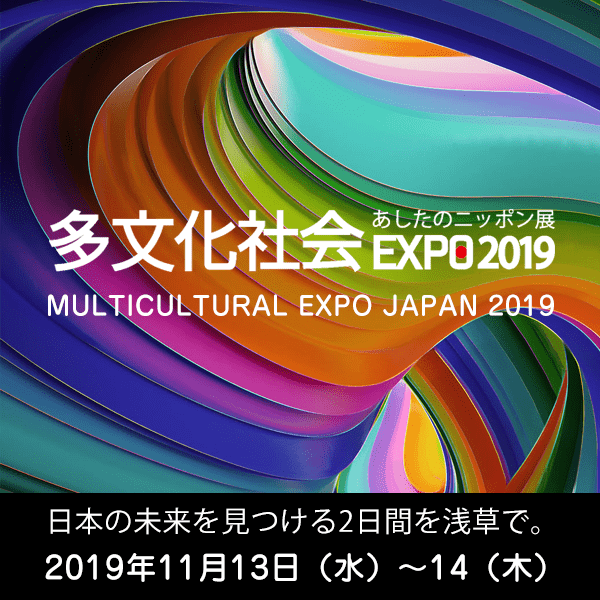 BEFORE YOUR SHOPPING, visit Tourist Shop & Lounge, located right behind Matsuya main building and present your credit cards issued by banks above at a reception there, and you will get a 5% discount voucher! 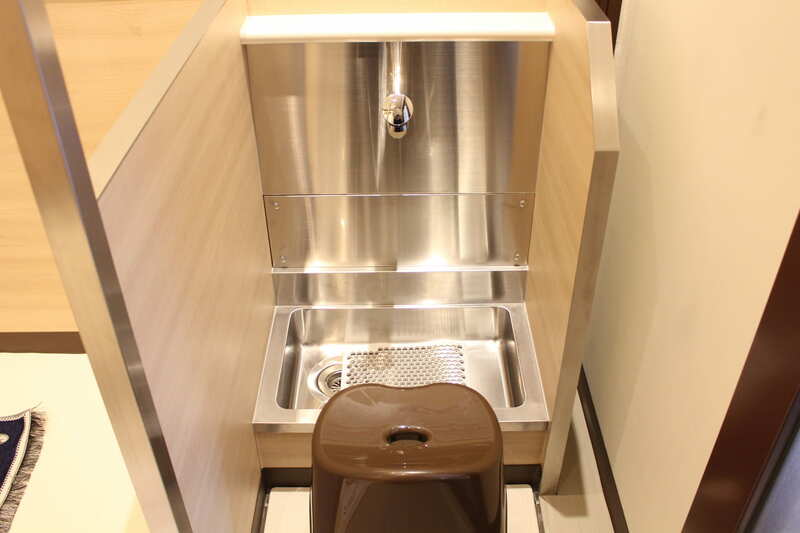 If you have a chance to visit Ginza, please enjoy shopping and praying at Matsuya Ginza!